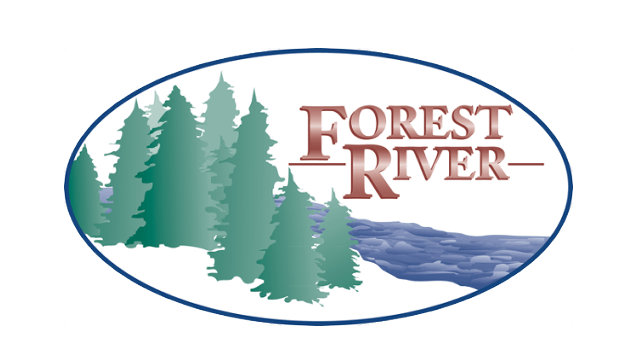 We are a Forest River wholesale travel trailer dealer. 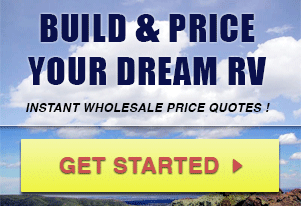 Our product lines include top selling name brands of Salem, Surveyor, R-Pod, Sierra, Hemisphere, Vibe Extreme Lite, Cruise Lite, & No Boundaries (NOBO). Can't Find It In Stock?